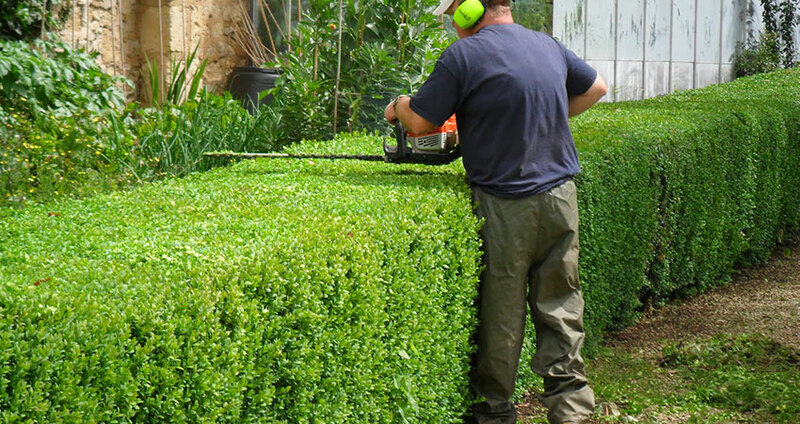 Capel Tree Surgeons are experts when it comes to cutting and shaping hedges. 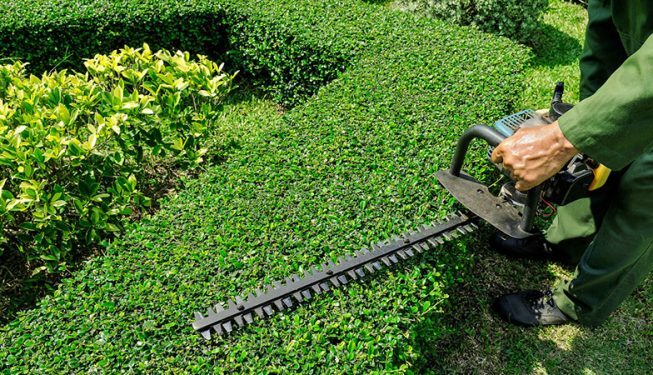 We can skillfully trim your shrubberies to any specifications you might have with remarkable accuracy and precision. 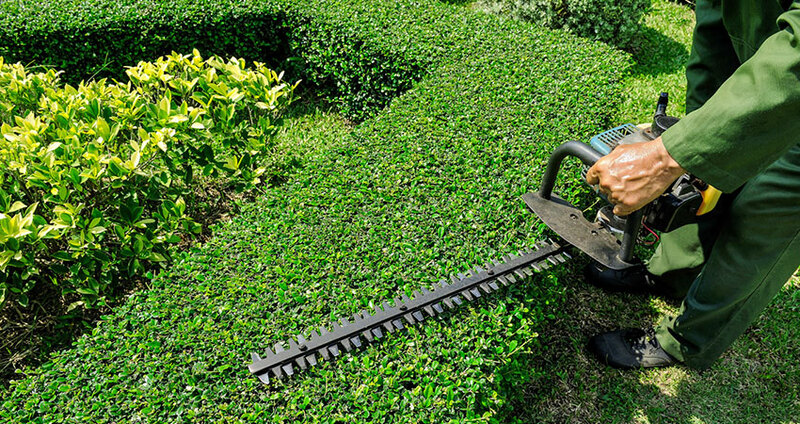 No matter what size hedges you have, our hedge trimmers can trim and shape them for you. 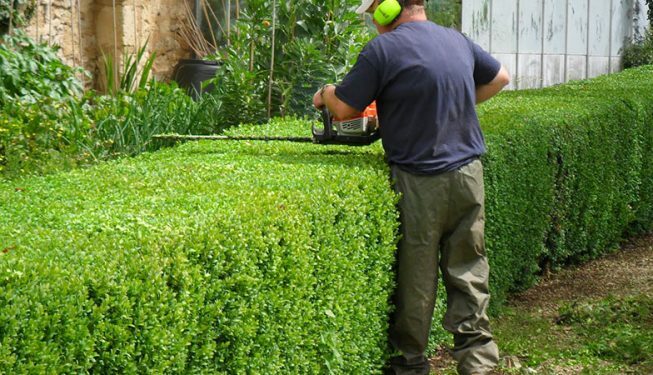 This ranges anything from small feature hedges to huge conifers and any other shrubs that require maintenance.